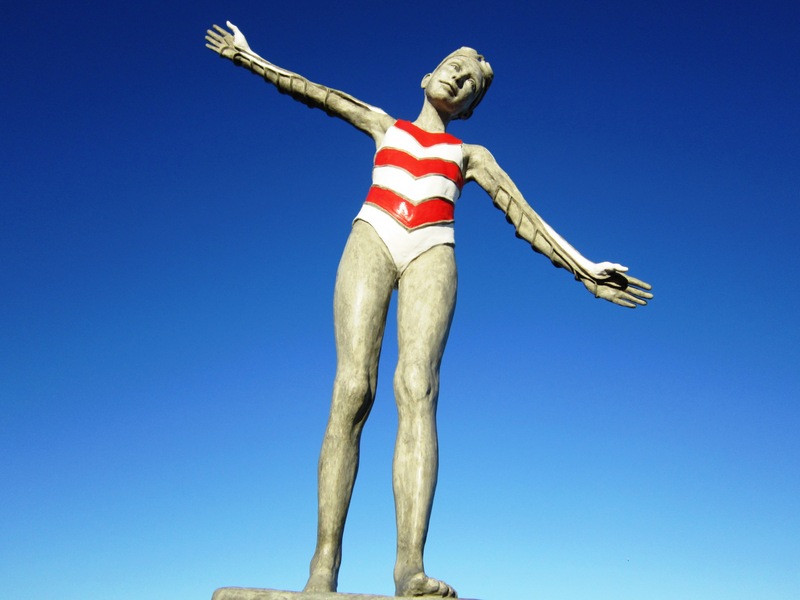 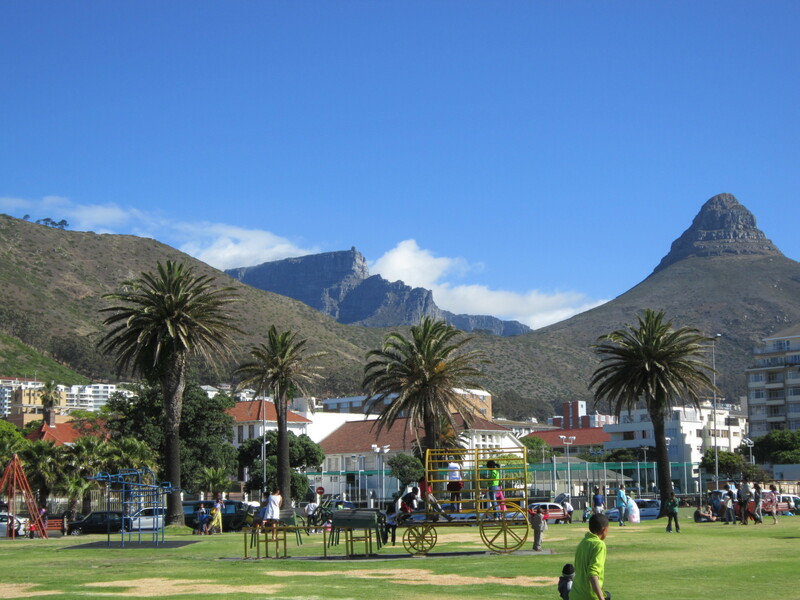 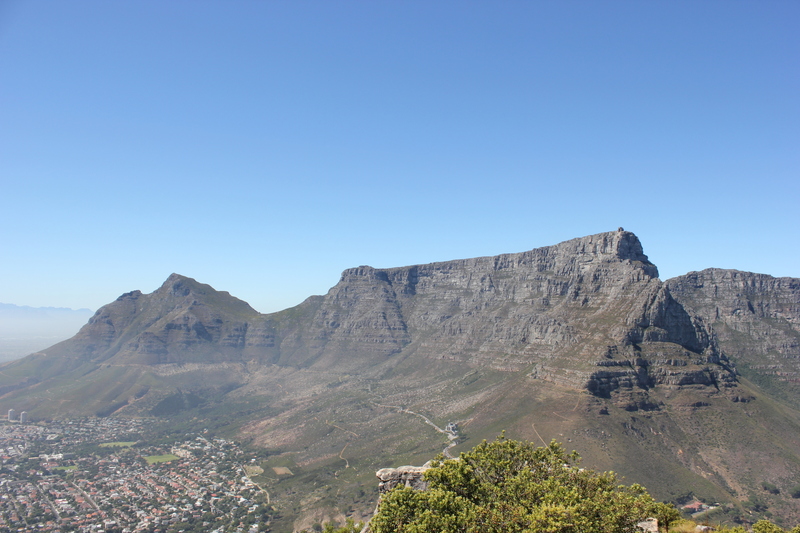 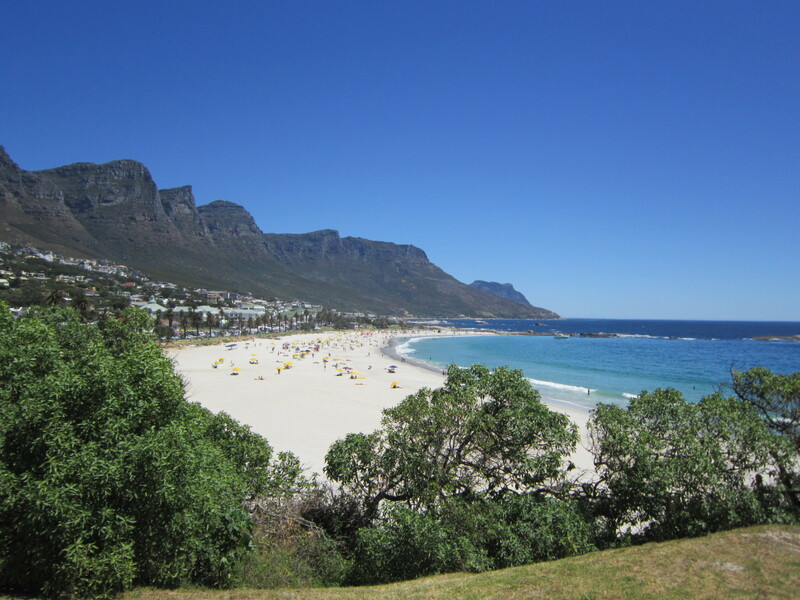 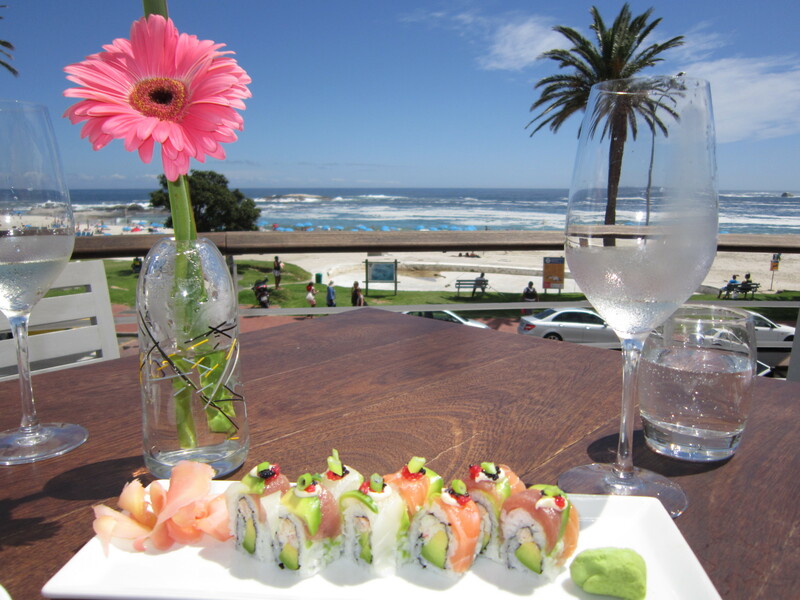 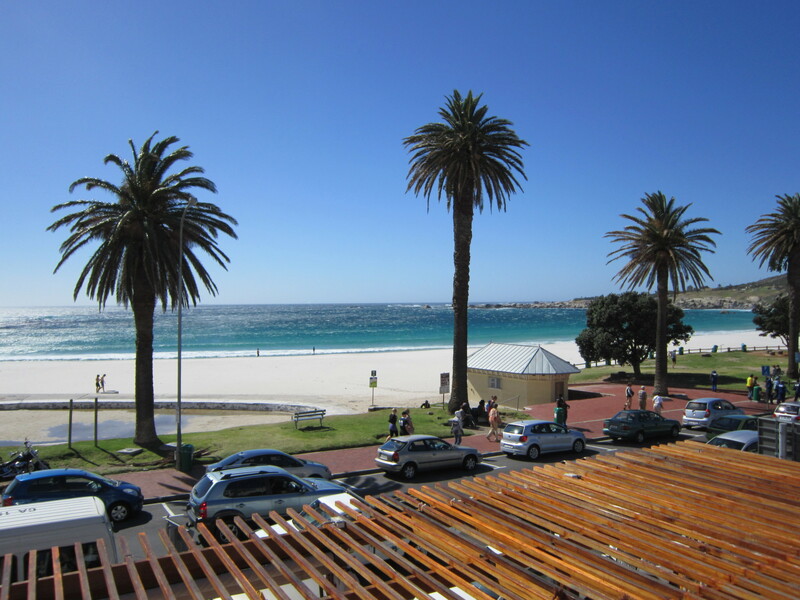 There are good winter holiday destinations, and there are great winter holiday destinations, but if you are looking for the ultimate winter holiday destination for your 2014/2015 break, you might struggle to find anywhere more perfect than Cape Town. 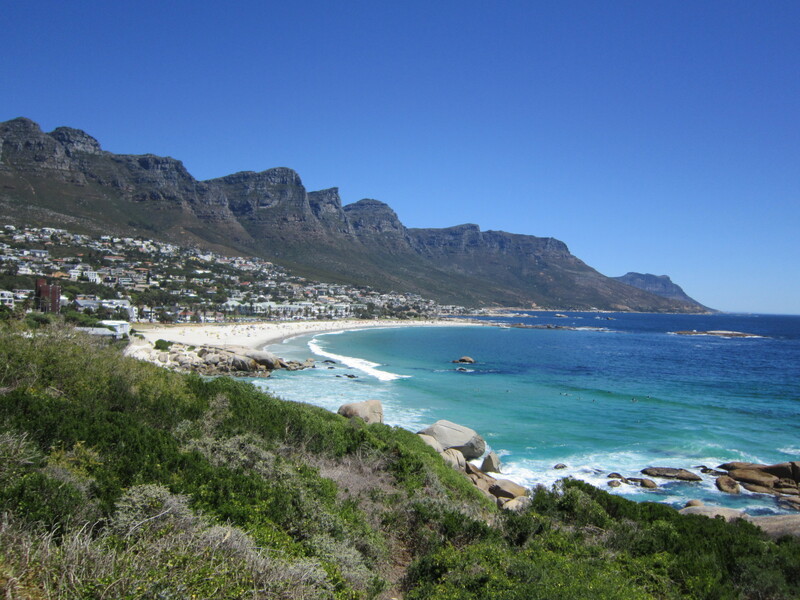 A cosmopolitan hub with fabulous hotels, gourmet restaurants, endless sightseeing opportunities, and some of the friendliest people on earth, Cape Town has certainly captured my heart, and after taking a sneaky peek at our favourite pictures below, you will understand why! 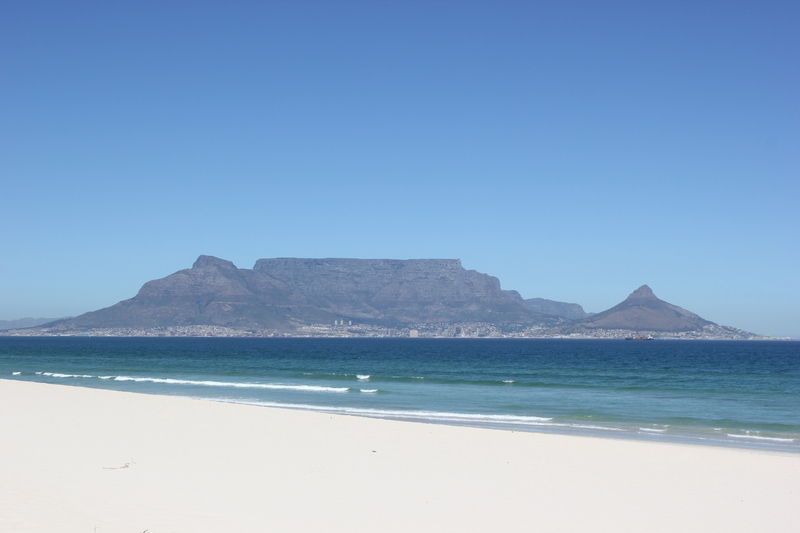 The months of November through to May are fantastic in Cape Town, with warm sunny days and cool but refreshing evenings, so why not head on down and take a look for yourself, you won’t be disappointed!